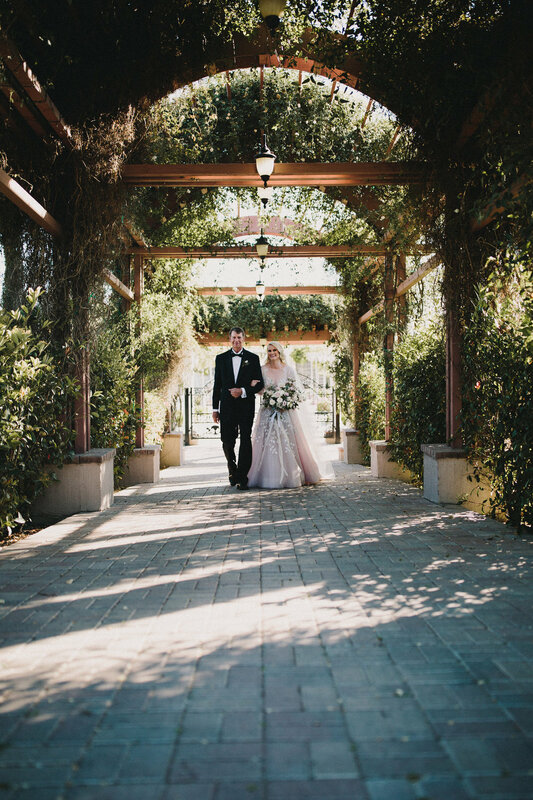 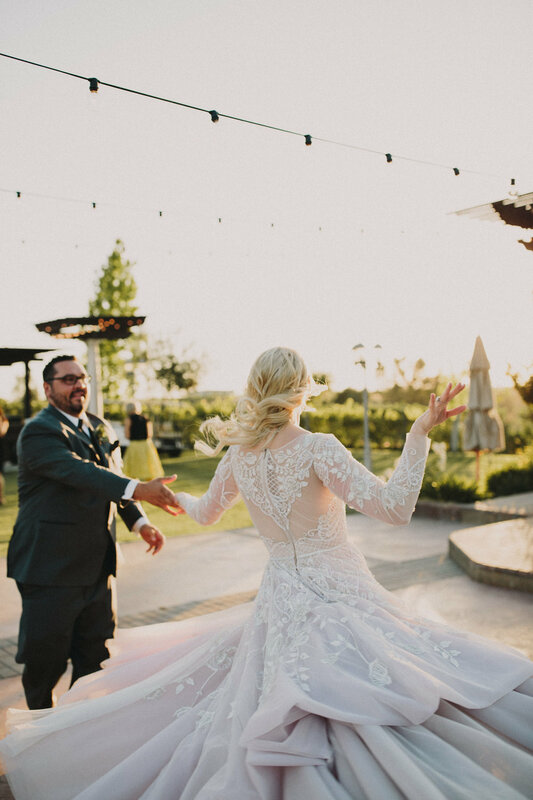 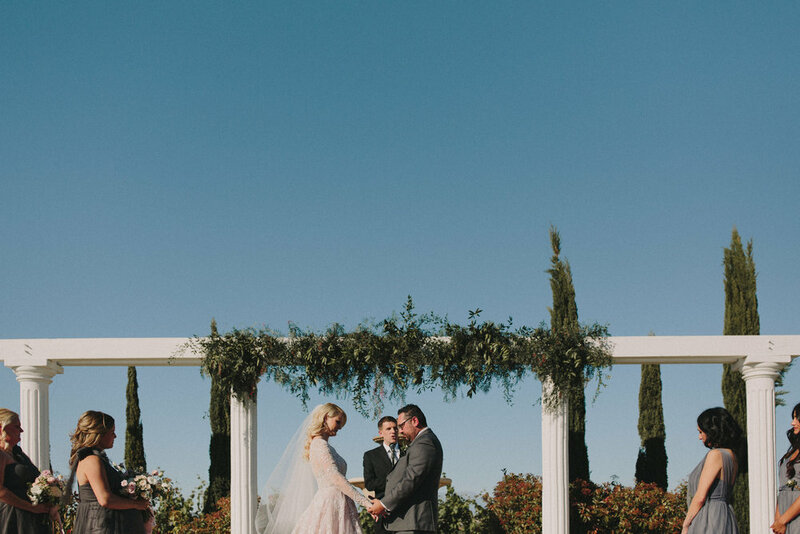 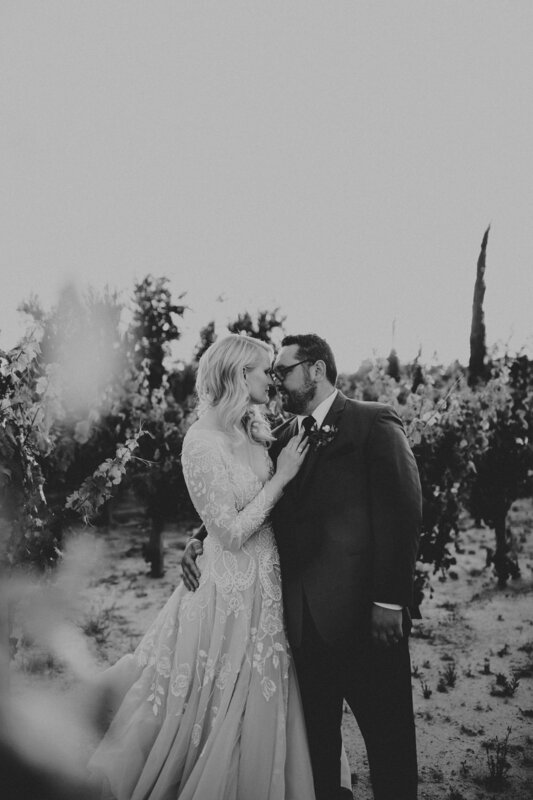 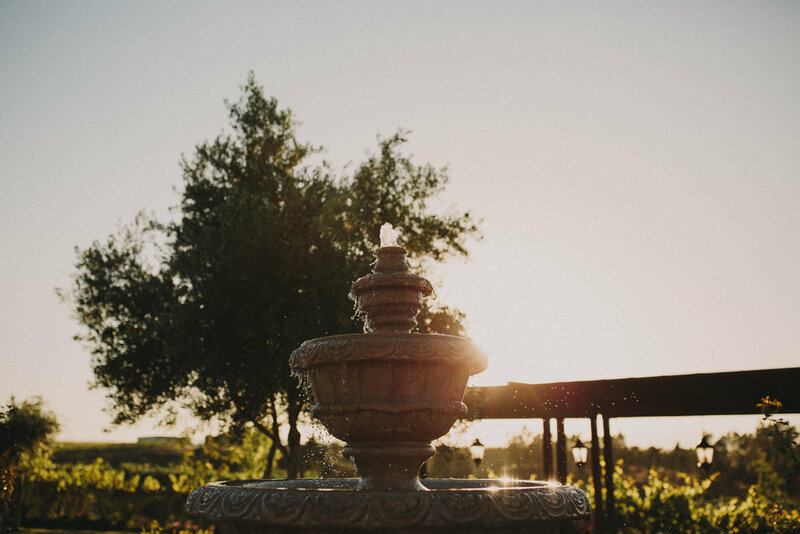 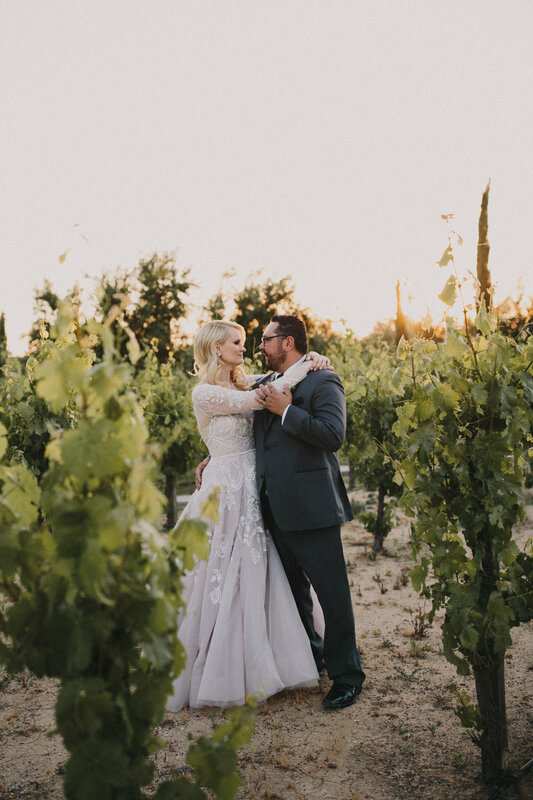 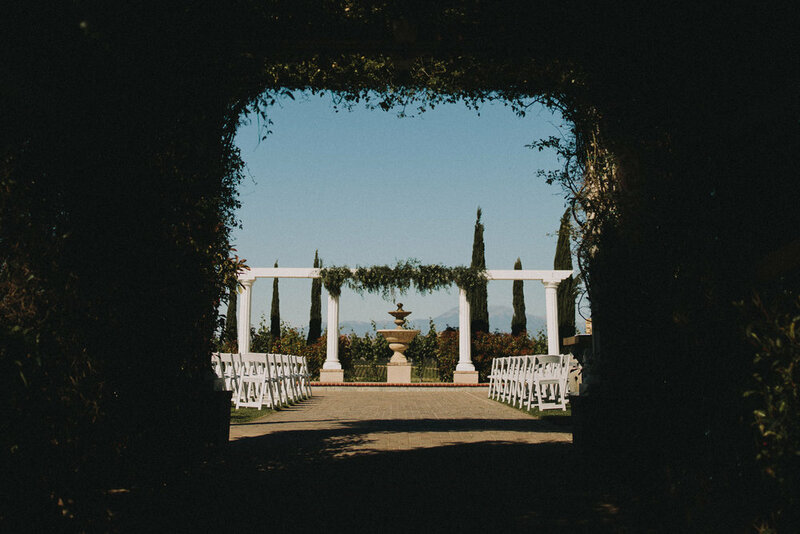 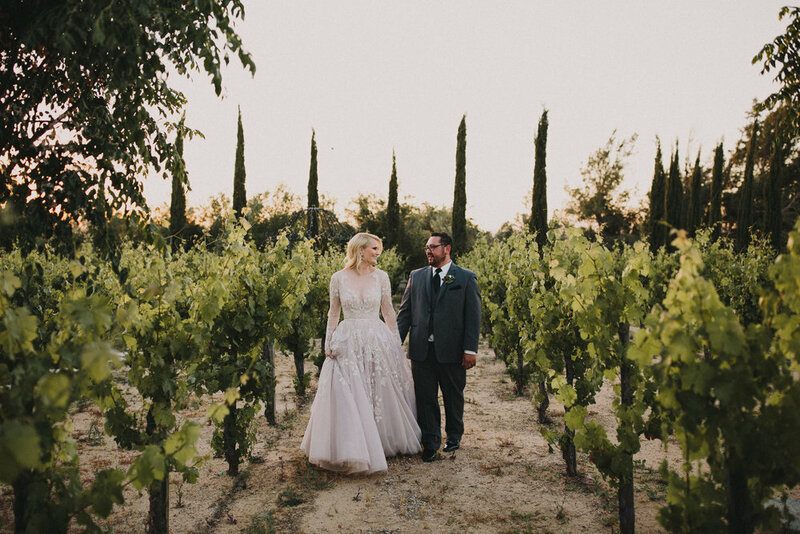 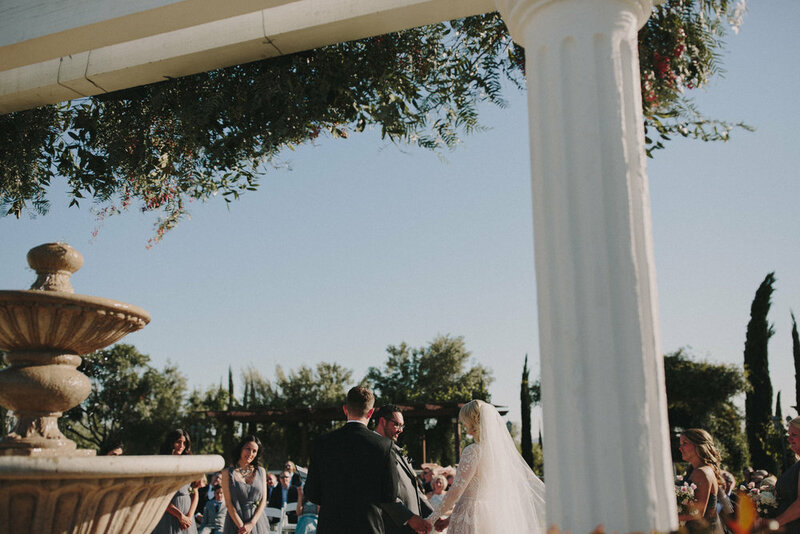 Stephanie and Charles's elegant Mount Palomar Winery wedding was on a gorgeously clear spring day in Temecula, California. 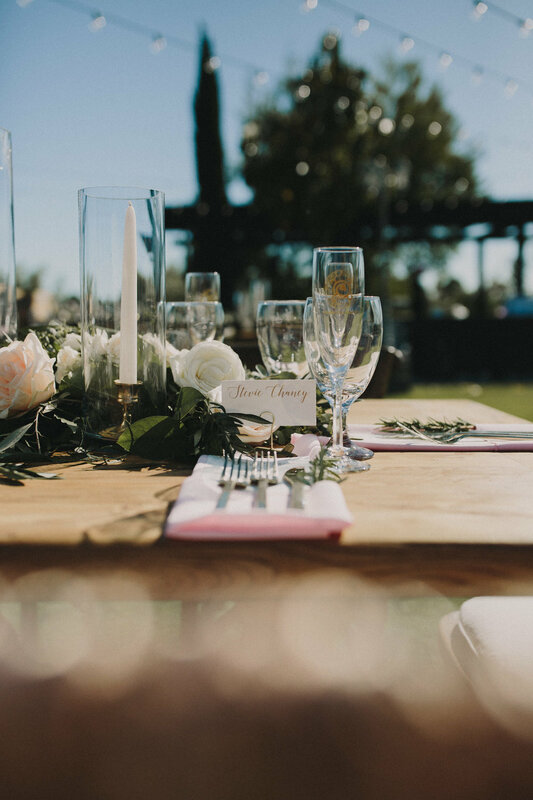 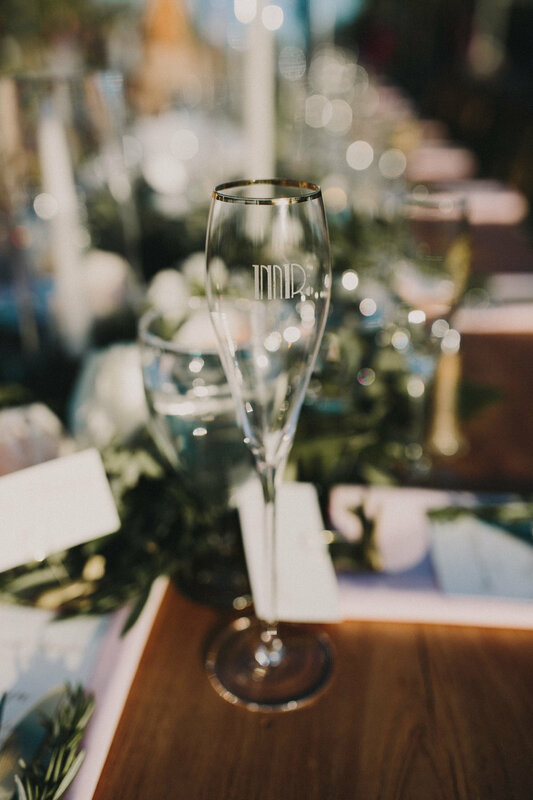 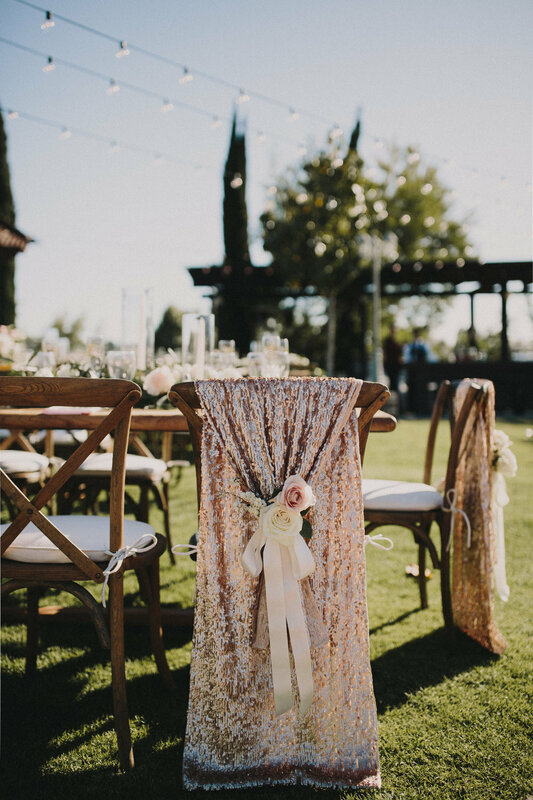 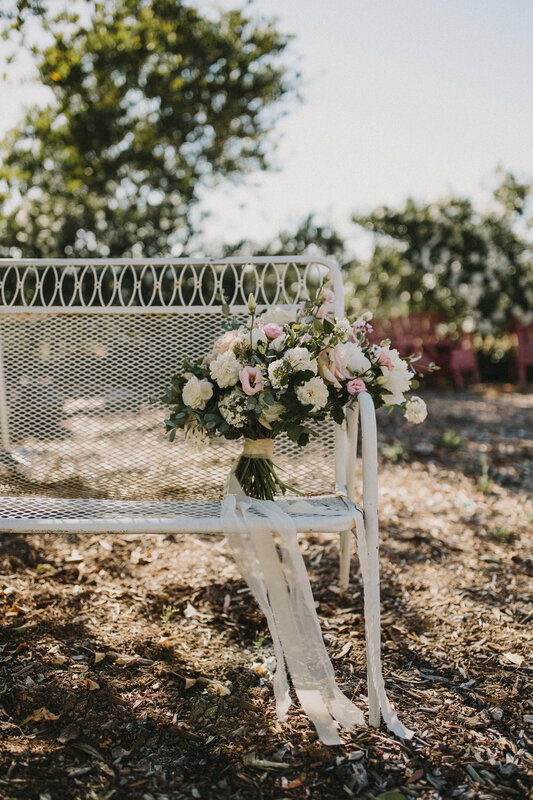 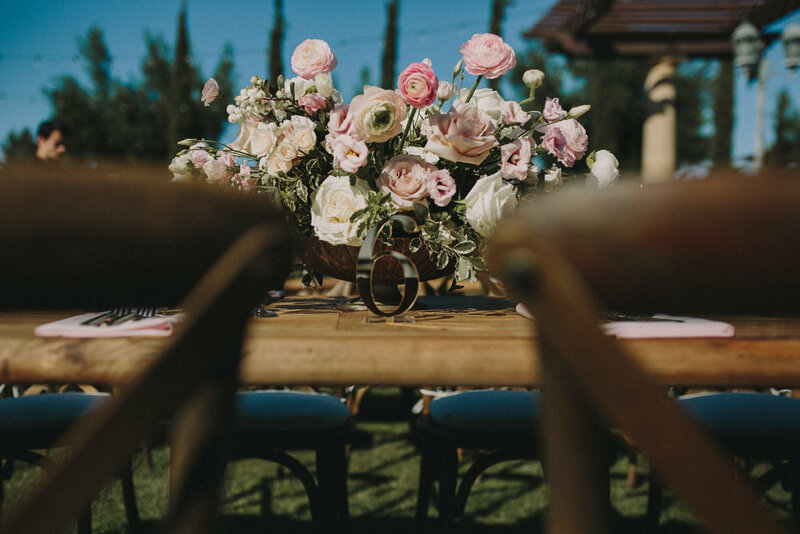 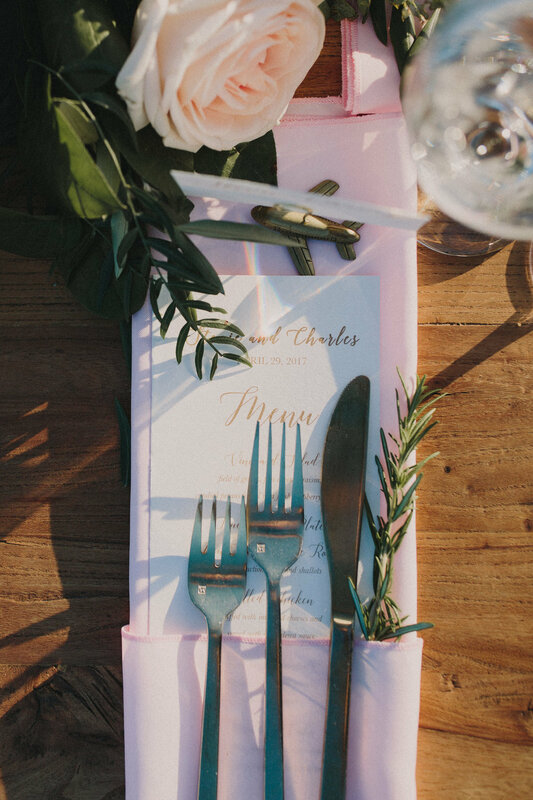 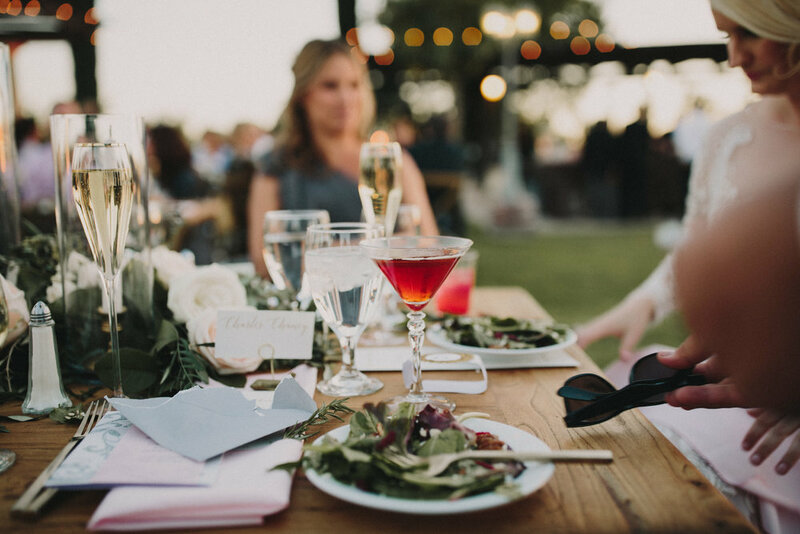 Every single detail of their day was gorgeous, including the stunning florals by the talented Carla Kayes Floral Design, and their utterly perfect tablescapes. 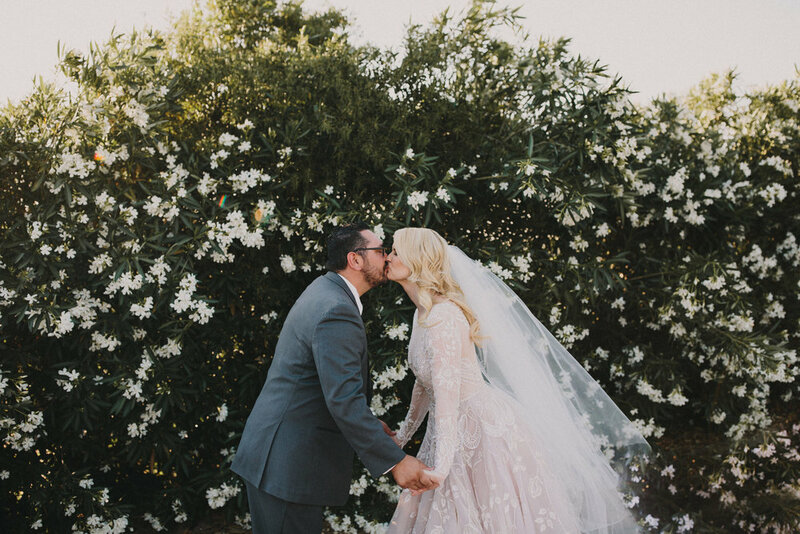 Stevie the bride could've been a Disney Princess herself and incorporated hidden Mickeys throughout the details of her classy fairytale wedding, down to her custom hand-painted leather jacket that featured her new last name. 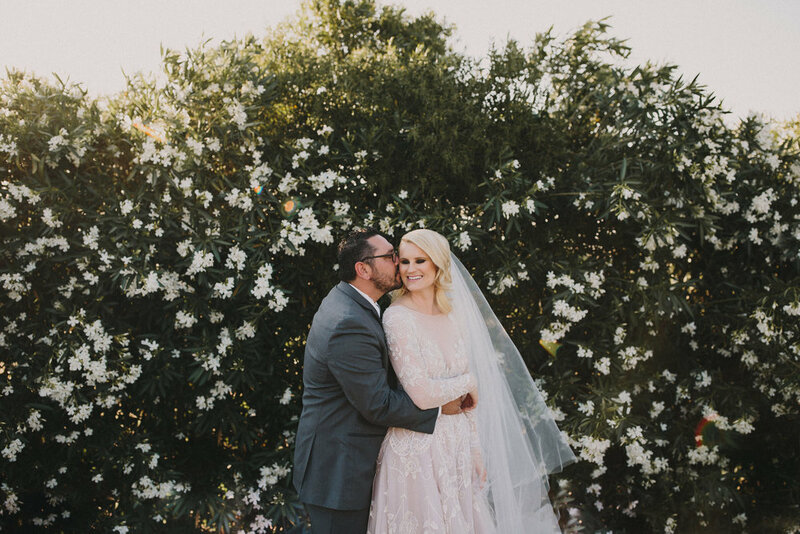 Loved getting to second shoot with Amy Lynn again. 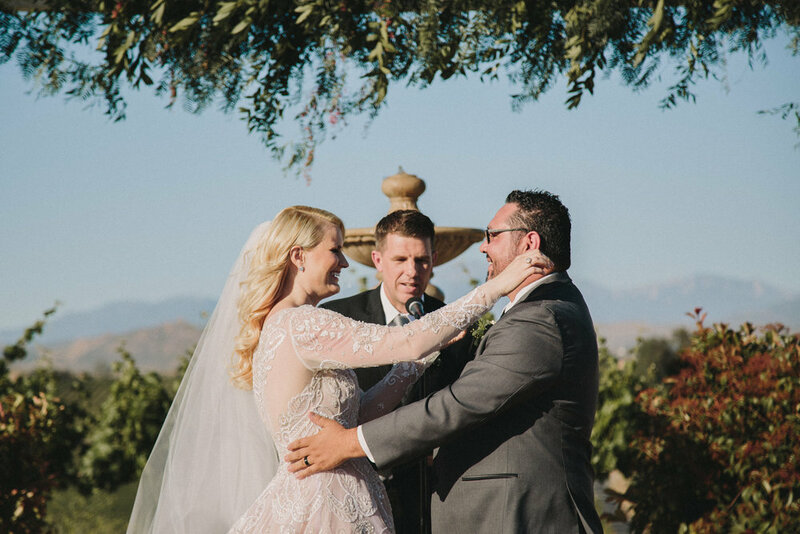 She is so talented and fun, and always a pleasure to work with. 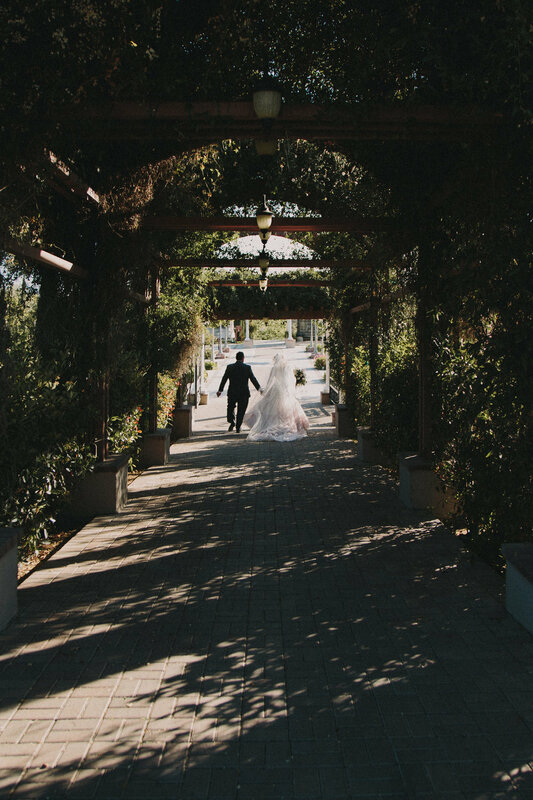 Following are just a few of my favorites from shooting alongside her.